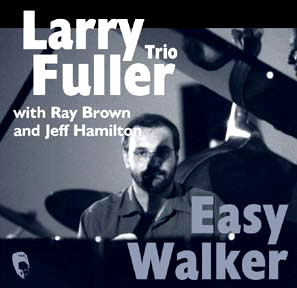 The Larry Fuller Trio presented by Napa Valley Jazz Society: The return of Larry Fuller by popular demand! 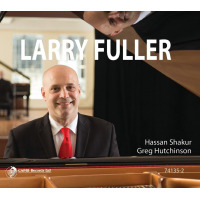 Larry is one of the premier mainstream jazz pianists living today. He performed for the Napa Valley Jazz Society last year and was a rousing success so the NVJS welcomes him back for a well-deserved encore. Fuller worked with vocal great Ernestine Anderson and moved to Seattle as her pianist and musical director. In 1994, Fuller joined the trio of world-renowned drummer Jeff Hamilton. In 2000, Fuller joined superstar Ray Brown, who’s place in jazz history is well known to us all. Larry was The Man with John Pizzarelli for many years and now enjoys a wonderful career with his own accomplished trio. Another sure-fire Fuller concert is coming right up!